Loblaws is demanding some customers hand over personal information: either a copy of their driver’s licence or a utility bill, before they can collect their $25 gift card. The request has incensed many targeted customers who believe it's unwarranted. Before they can collect their $25 gift card, Loblaws is asking some customers to hand over personal information — either a copy of their driver's licence or a utility bill — to verify their address, proving their claim for a card is legitimate. Many who've received the request are incensed. Customers CBC News spoke with say they don't know why they've been targeted, and don't want to send Loblaws their private data. "I don't like sharing that kind of information, the driver's licence especially," said Paul Lenarczyk from Halifax, who received the ID request from Loblaws on Thursday. "If you don't trust that I am who I say I am, then keep your $25." 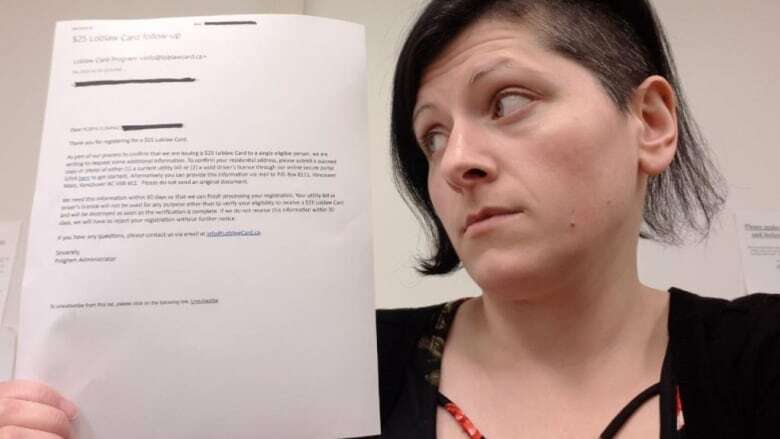 Robyn Fleming from St. John's received her notice on Friday. She too refuses to comply. "It's B.S. I'm not jumping through hoops," she said. "I don't think they have the right to ask for that information when they've scammed people out of their money over the last 14 years." In January, Loblaws invited customers to sign up for a $25 gift card to make amends for the retailer's admitted role in a price-fixing scandal. It allegedly involved multiple grocers conspiring to inflate the price of bread for about 14 years. To get the gift card, customers had to complete an online form, providing details such as name and address. Many who provided only this information have already received their card in the mail. But others have instead received an email asking them to send in, electronically or by mail, a copy of their driver's licence or utility bill to verify their address before they can get their card. Loblaws said only a small number of applicants are getting this request and didn't specify who's being targeted. <a href="https://twitter.com/LoblawsON?ref_src=twsrc%5Etfw">@LoblawsON</a> Applied for Loblaws card. Received email requesting copy of my drivers license or utility bill. Is this legit or a phishing scam? The retailer also said the registration site forewarned customers they might be asked for ID, and that this is a necessary measure to protect against fraud. "We are in the process of issuing tens of millions of dollars in Loblaw cards," said spokesperson Kevin Groh in an email to CBC News. "It's sensible to have safeguards in place, and to make sure the interests of our customers are protected." CBC News heard from 11 targeted customers who were all upset by the ID request. 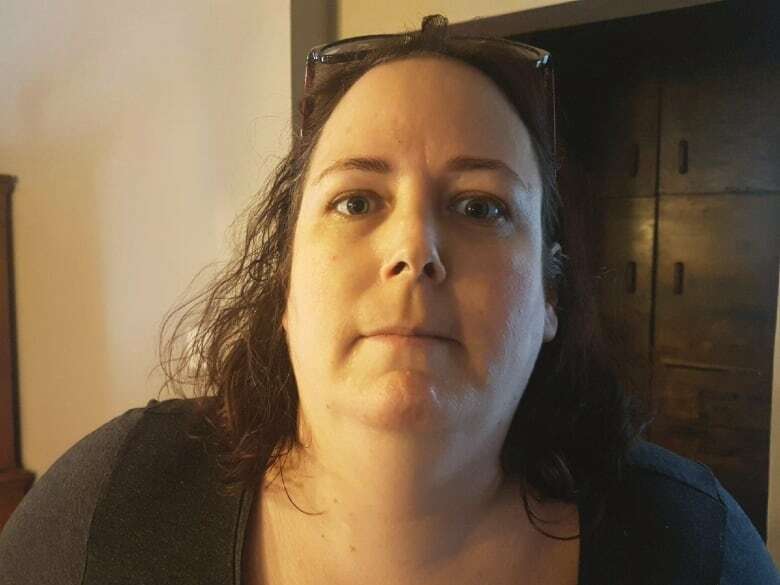 Many said they won't comply — including Cynthia Mellaney in Sudbury, Ont. She thought the request was so outlandish, she believed at first it was a scam, and called Loblaws to investigate. "'They said, 'Oh no, it's legitimate. We're trying to weed out fraud,'" said Mellaney. "It's kind of ironic. They committed fraud and now they're trying to weed us out for fraud." Mellaney fears that if she sends out personal information, it could get into the wrong hands — something she doesn't want to risk for a $25 gift card. "You're scanning your driver's licence, someone could [steal] that," she said. "Your driver's licence is used to identify you when you go to places to, say, open a bank account, get a credit card." She says her information was already compromised as a result of a federal government privacy breach in 2012 when a portable hard drive containing student loan recipients' personal data went missing. "I was vigilant before, but I'm even more vigilant now." Loblaws assures customers their data will be safe and that once it's used for verification, it will be destroyed. The retailer also said the ID request is a "standard approach" for programs like this. E-commerce expert Tim Richardson disagrees this is standard procedure, claiming no real precedent has been set. "There isn't a program like this. This hasn't been done before on this scale," says Richardson, a professor at Seneca College in Toronto. He also suggests the ID request could hurt Loblaws more than any potential fraudsters. "Loblaws risks [losing] brand allegiance and brand adherence by causing people to go through a process which is uncomfortable and time-consuming." Both Lenarczyk in Halifax and Fleming in St. John's said, if defying the orders means they don't get their $25 card, they'll stop shopping at Loblaws. "If they want to do it that way, then they just don't have to get the rest of my money over the course however long I live to buy groceries," said Fleming. Mellaney is holding out hope the grocer will backtrack if enough people complain about receiving notices asking for identification. "Everybody who got one should just bombard their phone lines." 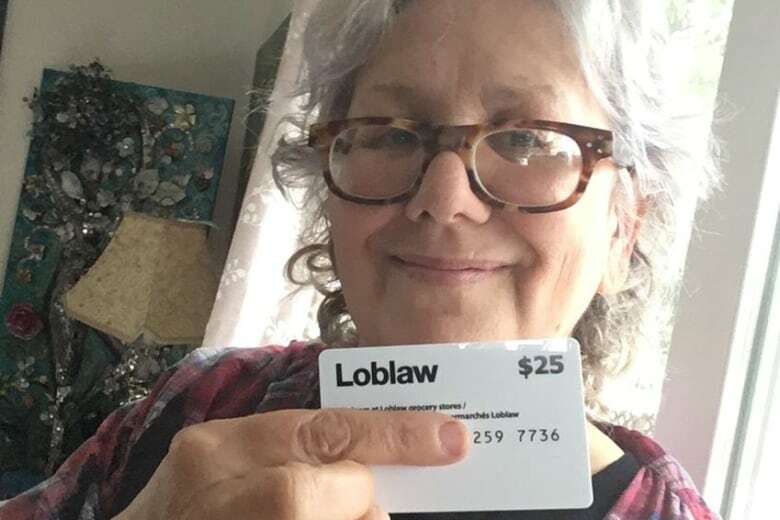 She said if she still doesn't get her gift card, she'll feel slighted because — after inflating the price of bread for many years — Loblaws owes her that money. "That's the sad part. [They won't be] following through on their promise."